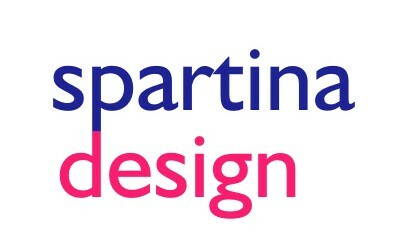 We have commissioned Spartina Design to build us this new website. We will be soon expanding the site to offer a number and range of goods in an on-line shop and look forward to developing this over time. If there is anything you would like us to incorporate into the site, please let us know, but please sign up for our monthly newsletter to get early notice of sales, special offers and new product lines. We look forward to seeing new customers in our shop and across the web.